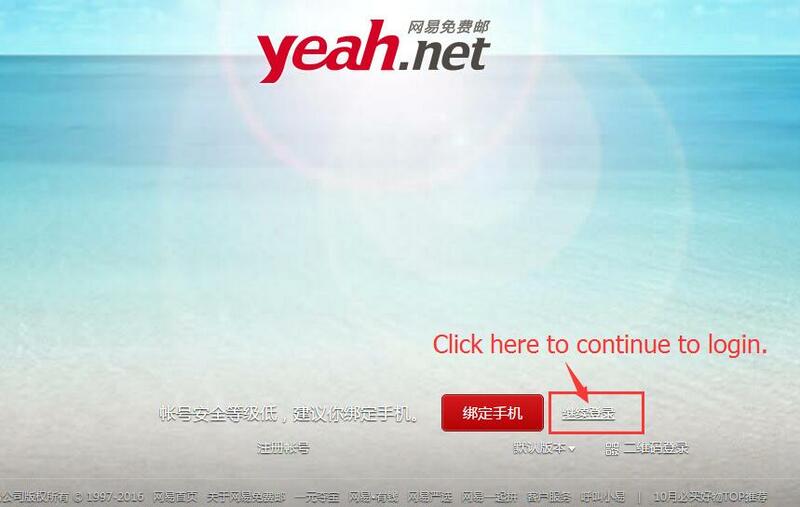 Find whatever you want with the help of our Help Centre! 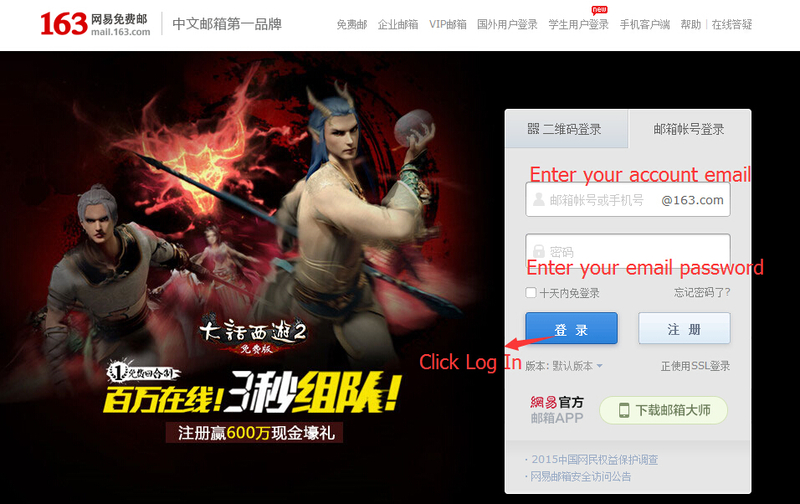 How to get Neverwinter Horse? 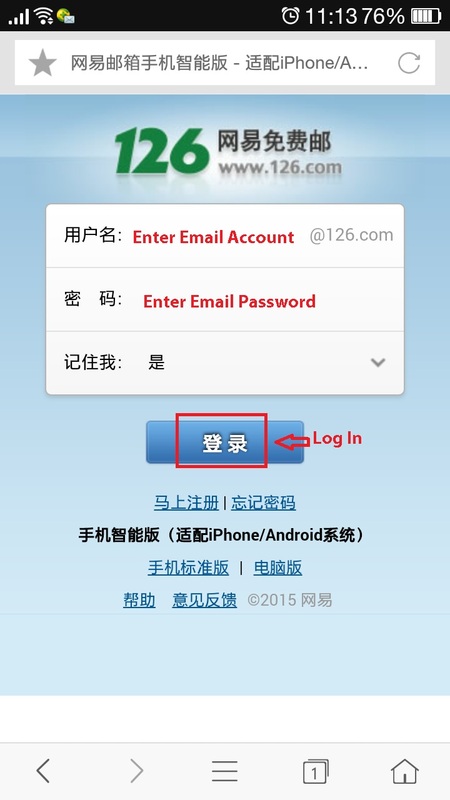 How to set Google Account Recovery Email and Recovery Phone? 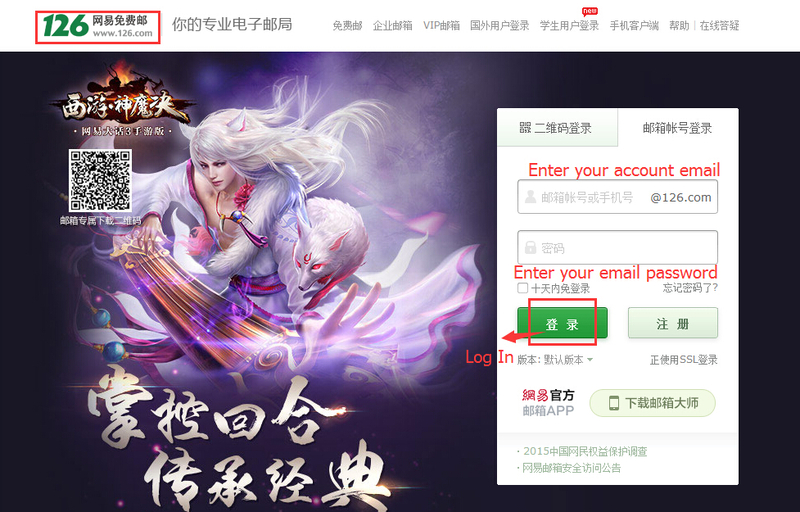 How to find your auction houses server? 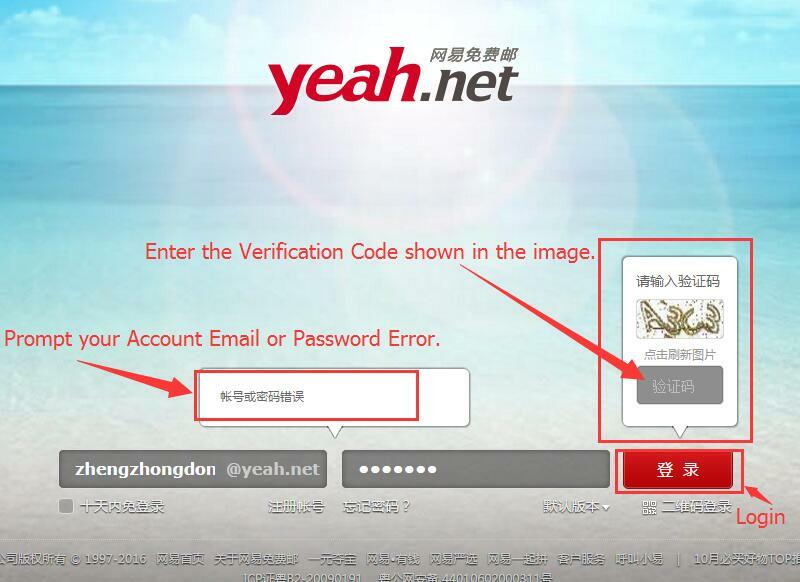 Why Do We Have to Verify the Payment? 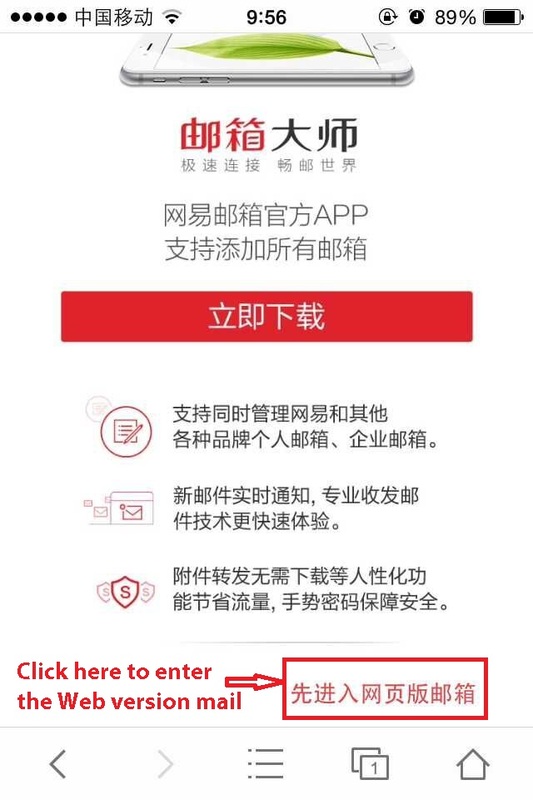 How to change profile status? 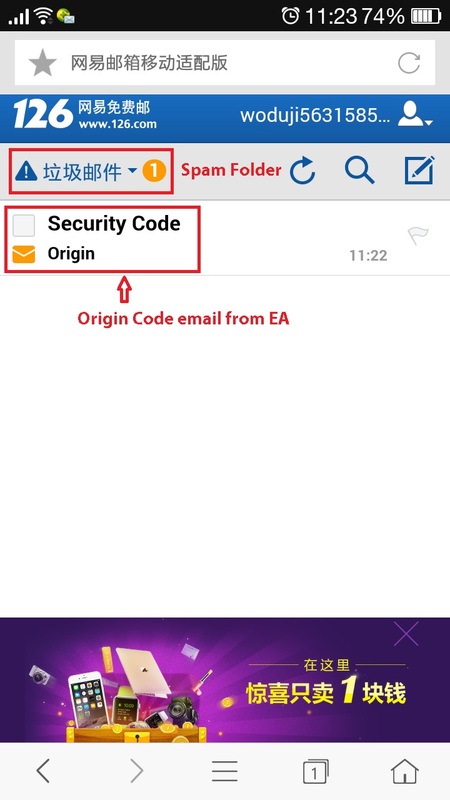 How to Get Facebook Recovery Codes? 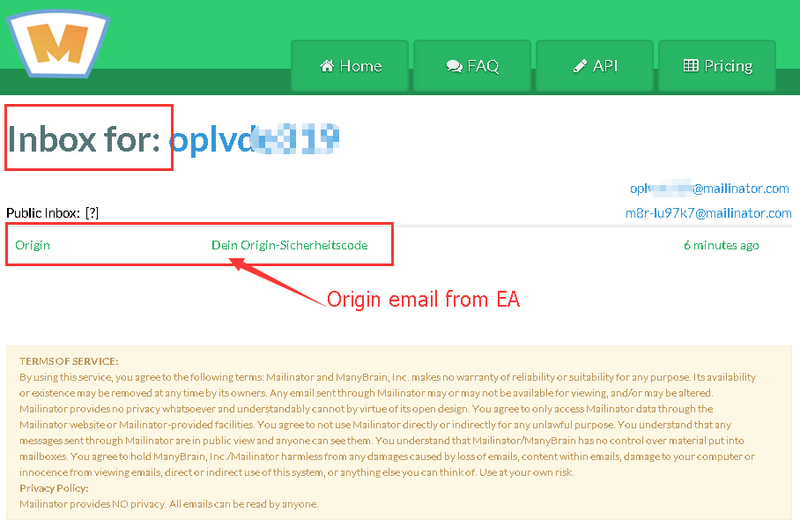 How To Trade Forza Horizon 4 Credits? 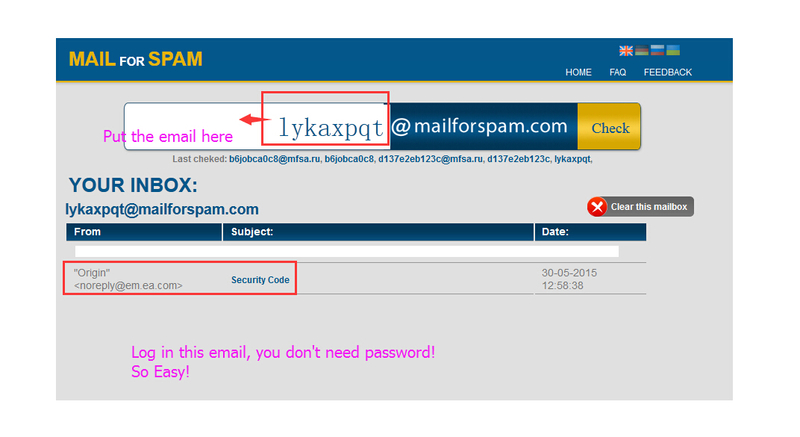 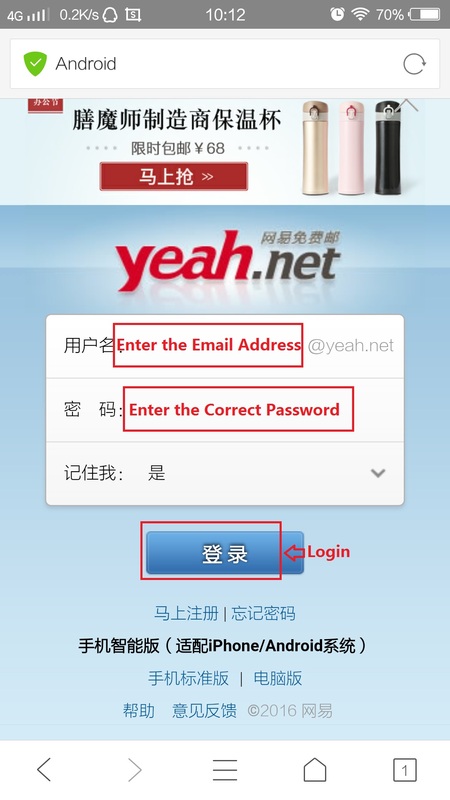 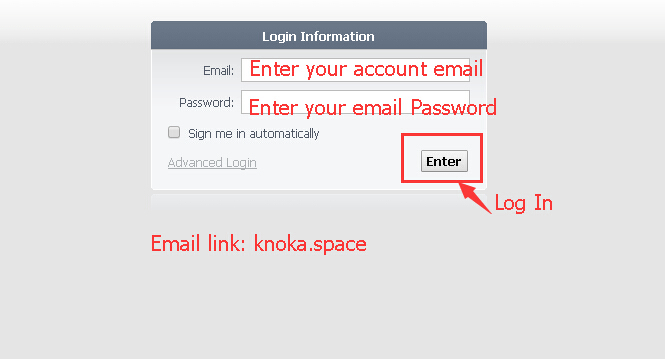 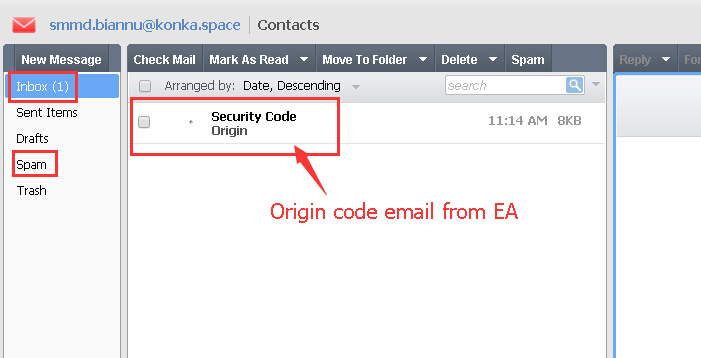 Note: If you enter the wrong Email Address or Password, the system will prompt the account or password error, and you must enter the Verifcation Code shown in the image. 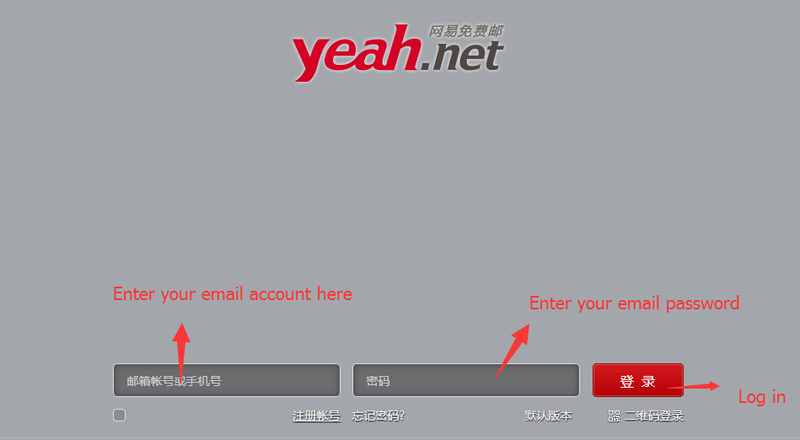 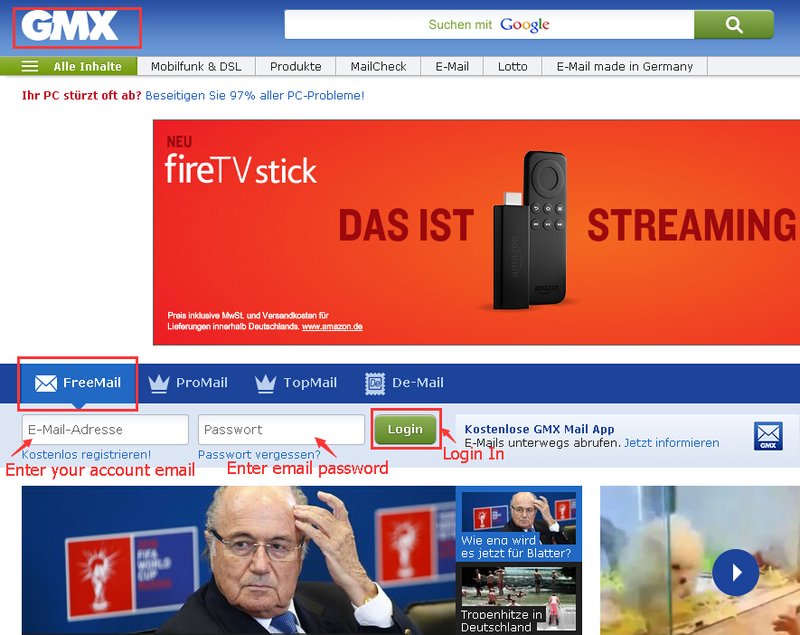 Then click Login. 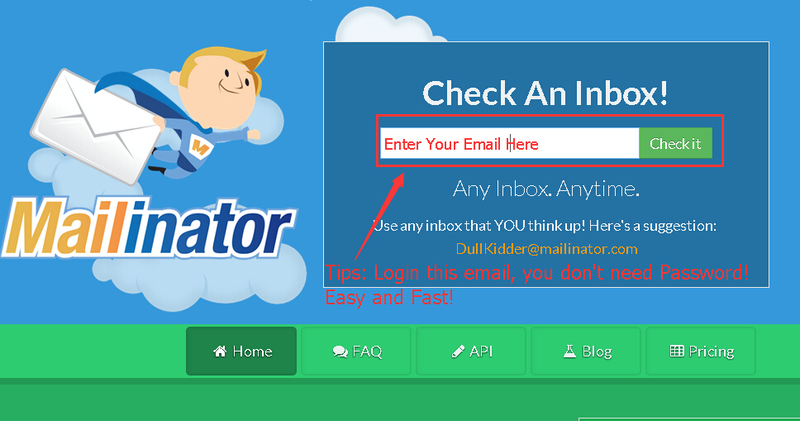 - Check your Inbox or Spam Folder to get the email. 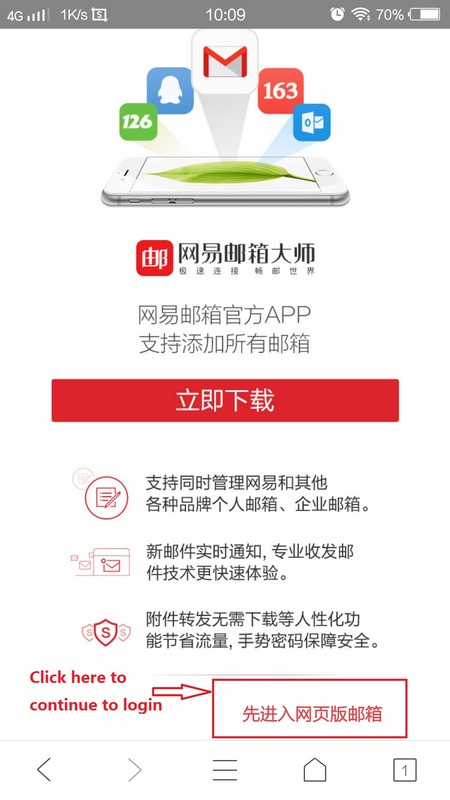 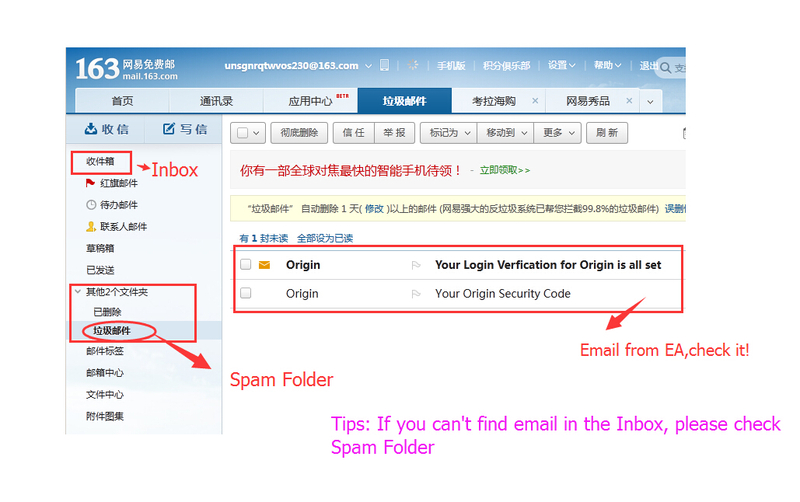 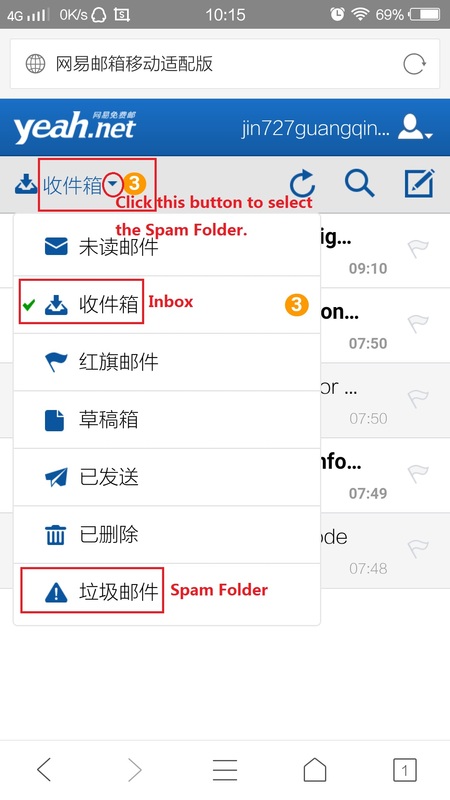 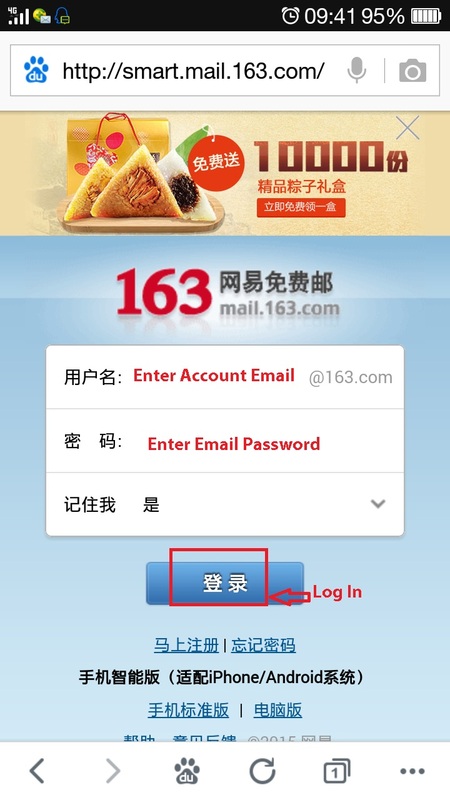 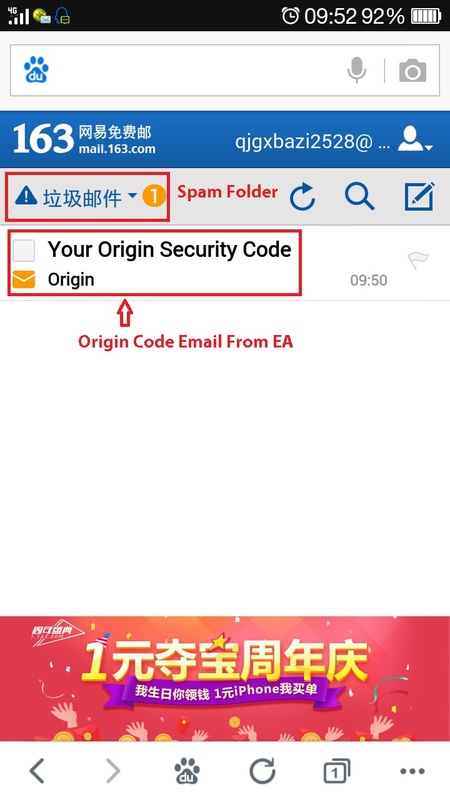 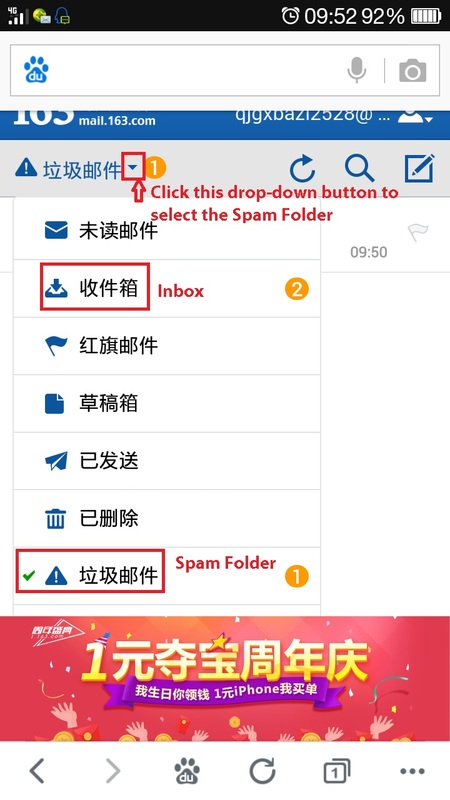 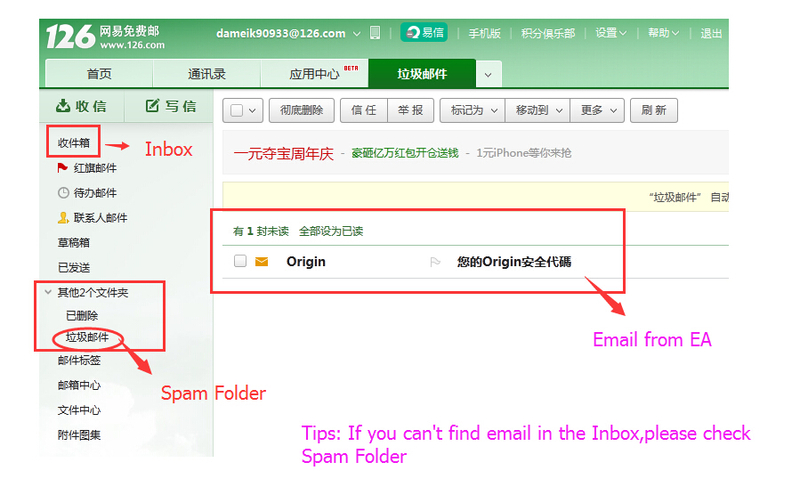 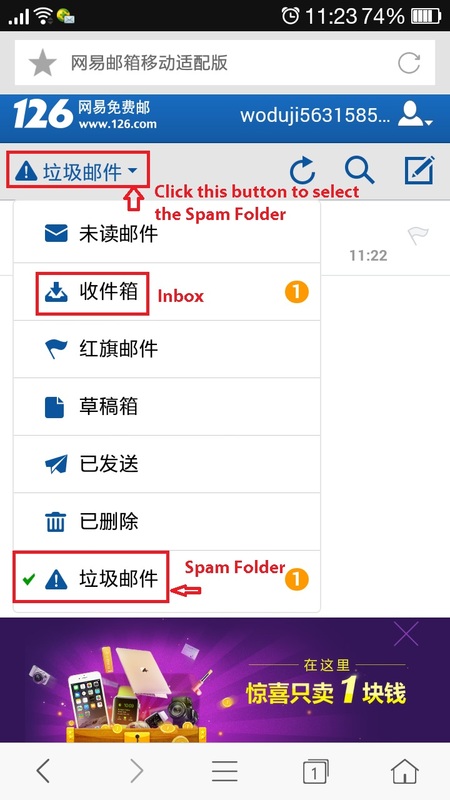 First Time login this email, please enter the Web Version mail, do not need download APP.